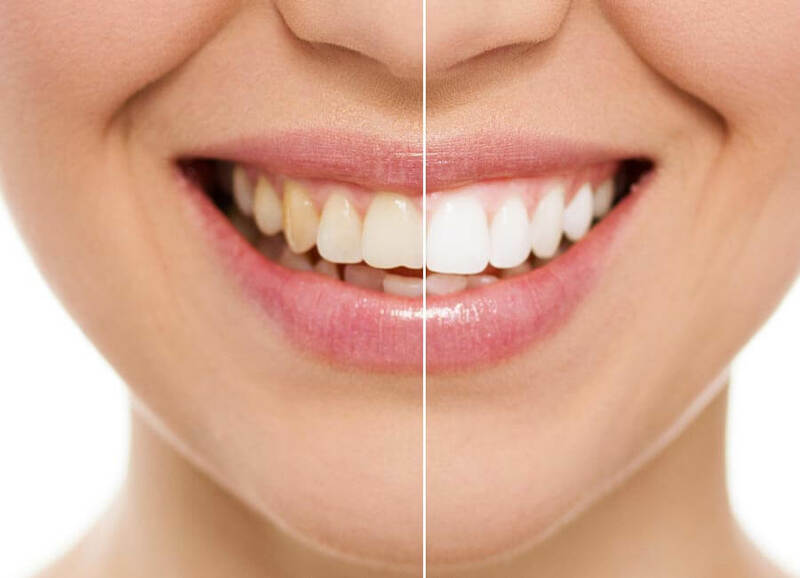 Teeth whitening is one of our most popular cosmetic dental treatments – which is no surprise given that it’s also one of the most cost-effective ways you can transform your smile. Choosing to have your teeth whitened at the dentist is the only way you will get the results you want. 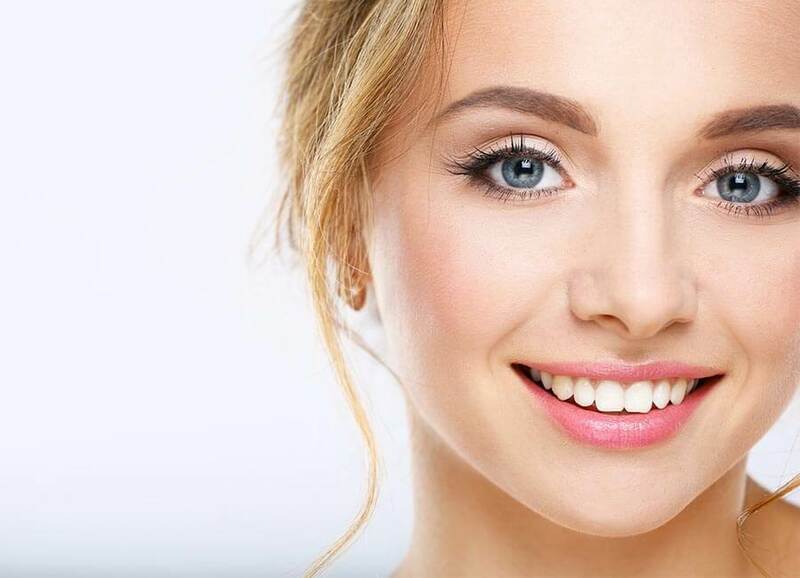 It’s safe (only a dental professional can carry out whitening – and only after a face-to-face examination), gentle and effective, using prescription-only whitening gel that is far stronger than anything you can buy over the counter. The treatment can usually be completed in two weeks – so you can look forward to smiling with confidence again. 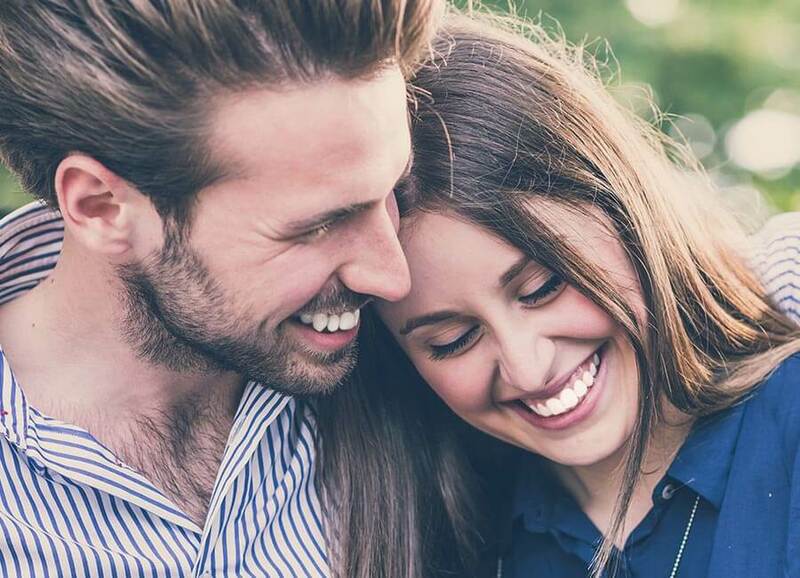 If you’re considering teeth whitening in Haslemere, book an appointment at Stricklands Dental Fitness Centre so that we can confirm you’re a suitable candidate. We’ll then send your dental impressions to lab, which will make bespoke whitening trays that fit your smile exactly. When they’re ready, we’ll give you your prescription whitening gel, pre-measured in individual syringes. Simply syringe the gel into your trays and wear them for the prescribed amount of time – this could be during the day or overnight; your dentist will recommend the best option for your needs. Once your treatment is complete, you’ll need to stick to a great hygiene routine to maintain the results, and you can use your trays in future for top-up treatments as needed. Whitening is not suitable if you are pregnant or have underlying problems with your teeth and gums – which is why it’s so important to come to the dentist for an assessment first. Unlike online or over-the-counter products, professional whitening means the dentist can prescribe the highest-strength bleaching agent for you, yet adjust it if it causes any problems. This means you’ll get the best possible results with the least discomfort. The dentist is your only option if you want your whitening to work and you want it to be safe. Whitening only works on natural teeth – so if you are having other dental work, such as crowns, bridges or veneers, make sure you talk to us about whitening too. It’s recommended that whitening is carried out before any restorative work, so your prosthetics can be colour-matched to your natural teeth. The key to keeping your teeth white in the long term is avoiding the foods and drinks that stain teeth and maintaining your dental hygiene routine. Even so, your teeth will naturally start to darken again after whitening. Keep your bespoke whitening trays somewhere safe so that you can use them for top-up treatments at Stricklands Dental Fitness Centre in the future.